Palm City Polo Club is an inclusive and welcoming club for everyone interested in polo. 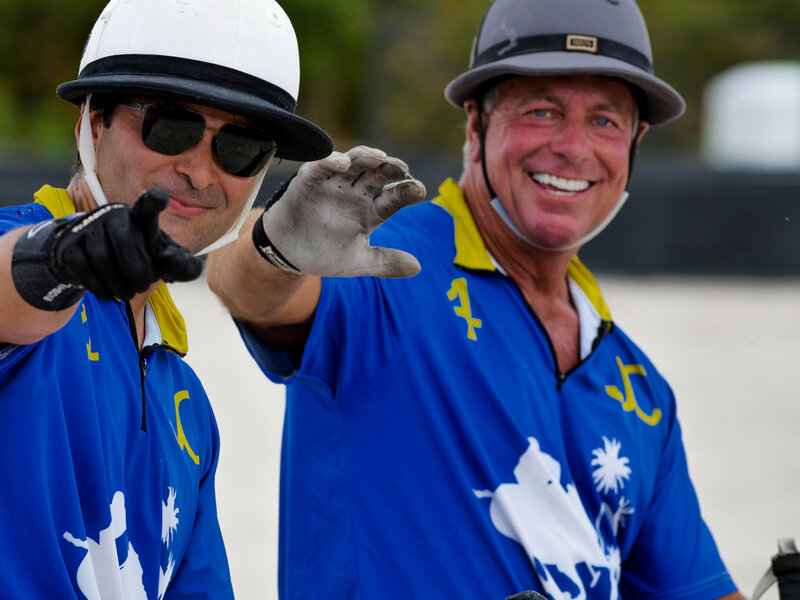 Whether you want to compete, take lessons, or experience polo from the sidelines, Palm City Polo welcomes you. We promote an environment where novice to high-goal players compete in a relaxed atmosphere with all the amenities of a safe full-service polo training facility. 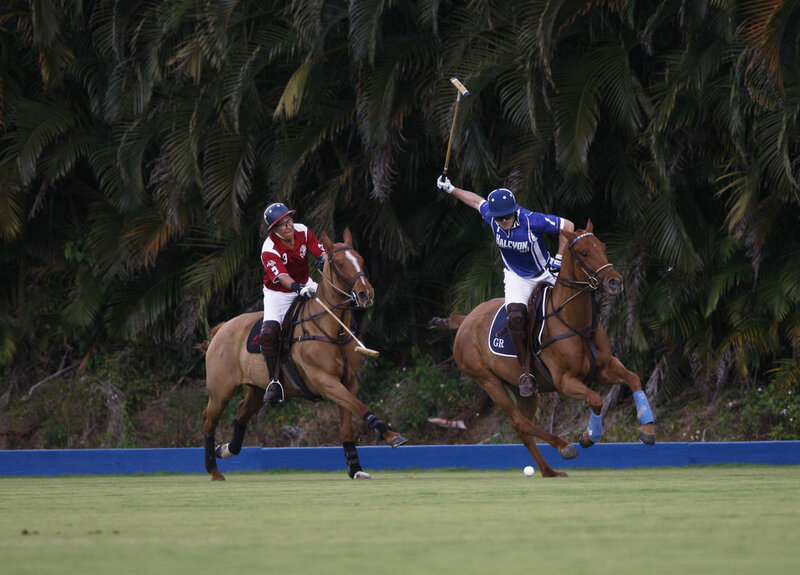 Palm City Polo Club offers a range of 4- to 10-goal tournaments. Click above for the full list of tournaments. Every inch of our state-of-the-art facility was designed and built by owner and polo professional Joey Casey for the safety, comfort and enjoyment of the horses, players and spectators. 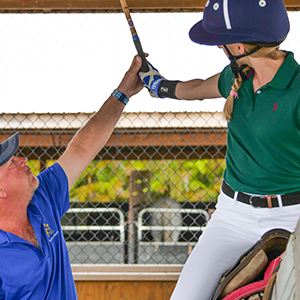 Whether you are looking to take your first polo lesson, or are a professional who requires a world-class boarding and training facility, Palm City Polo Club provides the complete package. 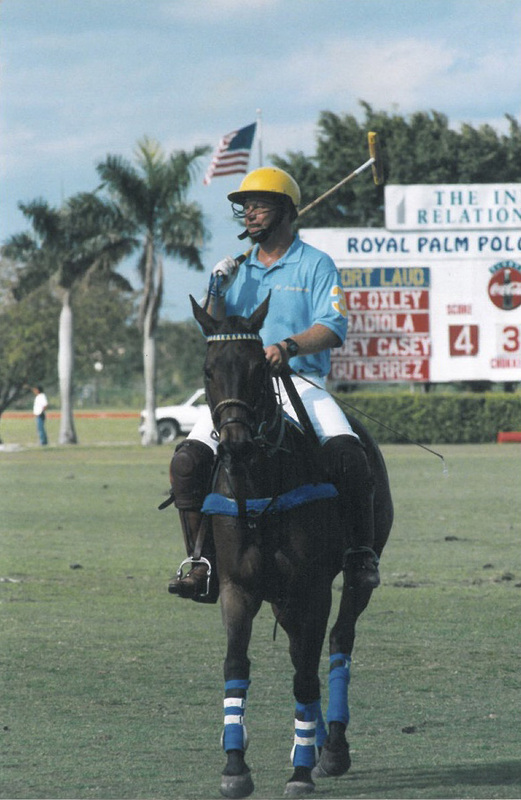 Joey Casey, owner of Palm City Polo Club, is one of the most experienced American players in the sport. Casey is a third-generation polo player. 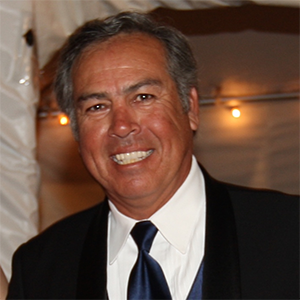 A former 7-goaler, he brings more than 30 years of professional polo experience to Palm City Polo. In addition, his family has been breeding polo ponies for generations. Joey’s breeding and training program produces many top competition horses in the sport. Joey successfully competed in high-goal tournaments around the world, including numerous U.S. Open Polo Championships. His career highlights include: six-time winner of the Sunshine League Championship (26-goal); four-time winner of the International Gold Cup Championship (26-goal); three-time winner of the C.V. Whitney Cup (26-goal), and the USPA Gold Cup (26-goal) and the Westchester Cup (26-goal). He twice won the Sunshine League Championship (20-goal) and won the 3 de Febrero Handicap (0-40) Open in Argentina. Other prestigious tournaments he won include: the Pacific Coast Open (20-goal); the Canadian Open (20-goal), and the International Cup (18-goal). He is an 11-time winner of the Hartman League Championship (12-14 goal). Casey also won numerous Kay Colee Tournament Championships (10-goal). 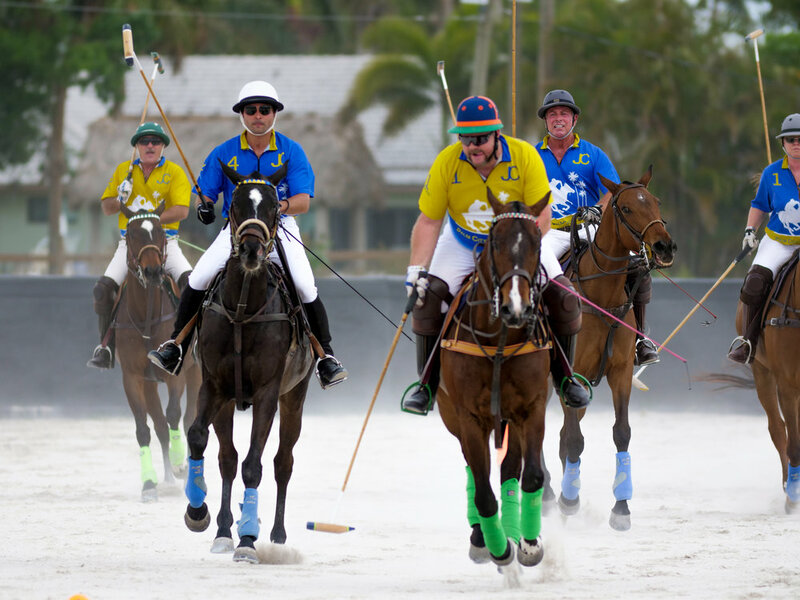 Located in South Florida, just minutes from Wellington, and an easy drive from Miami and Ft. Lauderdale, Palm City Polo Club’s 35-acre facility features two regulation grass polo fields and a regulation outdoor arena. There are 60 stalls, 14 paddocks, a hitting cage and an exercise track. Players and guests are welcome to enjoy the new polo lounge and patio area adjacent to the main polo field. The facility boasts EquiSafe fencing, which is constructed of high-density polyethylene (HDPE). Casey selected the product because it is the best quality and safest fence on the market for horses, as it has rounded edges and won’t shatter, splinter or rot. The fields at Palm City Polo rival the best fields in South Florida. Collaborating with Warren Prescott of JW Turf, Palm City Polo offers a rare variety of grass that has proven to be as picturesque as it is durable. Improve your polo game or take your first steps in the saddle at our Polo School! Our qualified instructors will take you from the custom-built hitting cage to the saddle in a safe and friendly environment. 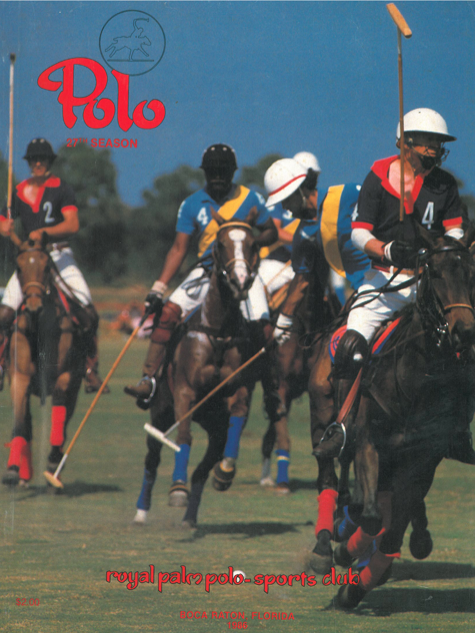 Joey Casey is a former 7-goal professional polo player. Currently rated at 4-goals, Casey is an accomplished player winning such tournaments as the USPA Gold Cup 26-Goal and 3-time winner of the USPA C.V. Whitney Cup 26-Goal. Casey's experience and horsemanship make him one of the most effective coaches, players and teammates in the sport. To read more about Joey Casey, click here. 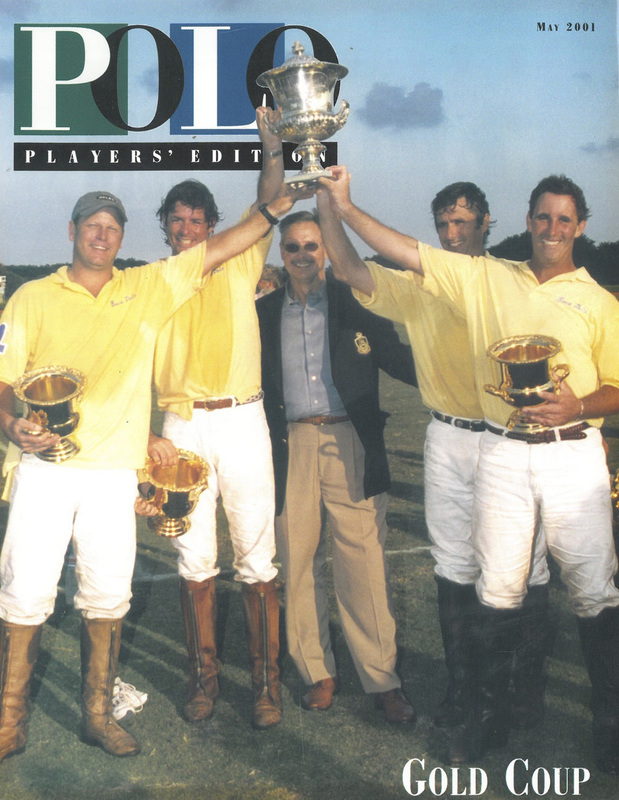 To read more about the Casey family history in polo, click here. 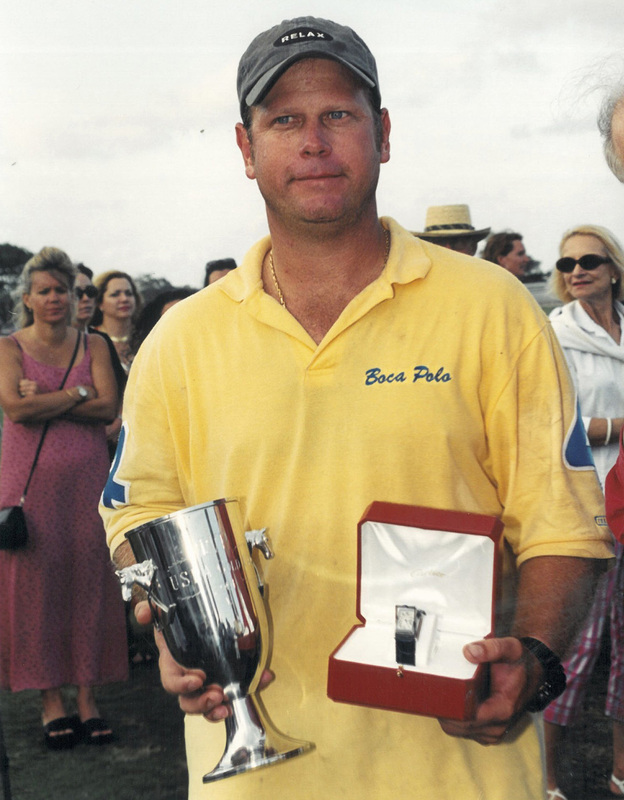 Jeff Blake of Wellington, Florida, is rated at 6-goals and has many achievements to his name including the USPA Gold Cup 1998, 1999, and 2003 and won the U.S. Open Polo Championship in 1996, 1999, and most recently in 2008 where he also received the Most Valuable Player Award. Blake's renowned horsemanship and patient demeanor enables him to coach successfully at every level. 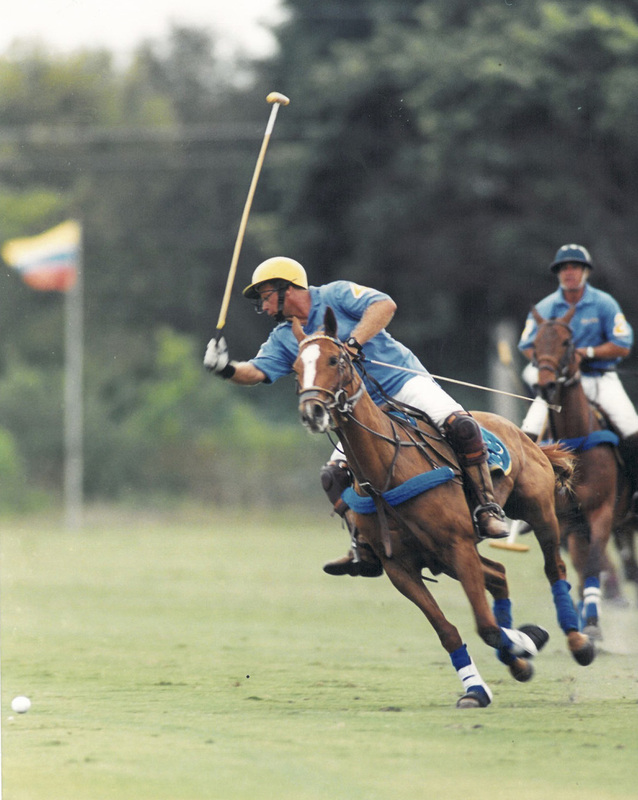 Argentine professional 6-goaler Ignacio "Nacho" Badiola grew up in Coronel Suarez, the Argentine town dubbed "the Capital of Polo", under the tutelage of father and polo professional Juan Badiola. Nacho recently helped secure Lucchese polo team as the 2016 Joe Barry Cup 20-goal champions and has been an integral member of the Palm City Polo family since its inception. An inductee of the Polo Hall of Fame, Hector Galindo is a former 9-goal player, currently rated at 5-goals. Galindo won the World Cup 30-goal, the Silver Cup, the Hall of Fame Cup 26-goal and the USPA C.V. Whitney Cup and much more. In 1999, he also won the Polo Excellence Award. Galindo is now one of the world's top umpires, allowing him to teach the game from multiple perspectives. 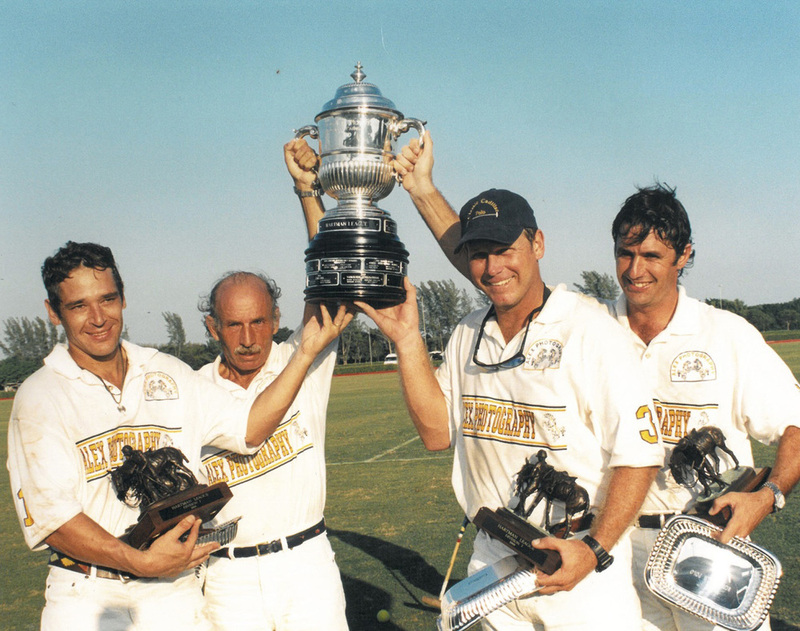 Charlie Muldoon is an influential figure in the American polo scene. Currently rated 4-goals, Muldoon first had a high-goal career with standout performances in the U.S. Open, East Coast Open and FIP World Polo Championship. He also served as coach of the United States polo team at at the international level before becoming the executive director of U.S Polo Association’s Umpires, LLC. Do I need to know how to ride before I learn to play polo? You don't need any riding experience to get started in polo. We offer equitation lessons for the beginning level rider so you can learn how to ride horses and play polo at the same time. Do I need to own a horse? Horses and tack are included in each lesson. What should I wear to my polo lesson? Comfortable jeans and shirt, riding boots and a helmet. What should I expect in my first polo lesson? Your first lesson will be an evaluation of your riding level and you will spend time in the hitting cage learning how to properly swing the mallet. After the first lesson, we will work with you to develop a customized training program to fit your skill level and needs. Stick n' Ball: When players practice their hitting skills and/or train their horses outside of a game situation, usually on a Stick n' Ball or practice field. Polo Pony: A horse or pony used for polo. Can be of any breed, color, size or gender according to a players preference. Made Pony: A horse that has completed its polo training and is ready for tournament play. String: A term used to describe the group of horses used or owned by a player in a game, tournament or season. Strings usually range from 1 to 12 horses depending on the handicap level of polo being played. Set: A method of exercising more than one horse at a time. Sets are usually three or more horses and sometimes as many as eight. Chukker: Term used for a period of play in polo. There are six chukkers in a polo match, each chukker is seven and a half minutes long. 5-Goaler Joe Casey, SR., Joey's father, Trained and made three horses in the Hall of Fame. These standout horses include legacies: Rag-a-Muffin, Cat-A-Joy and Burrito. Joe is known as one of the greatest horsemen in the history of the sport of polo.